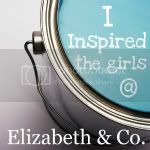 It's a busy week here at Elizabeth & Co. as we put the finishing touches on our Holiday Open House. I'm off to take preview photos on this beautiful sunny morning. I'll be back tomorrow to share! 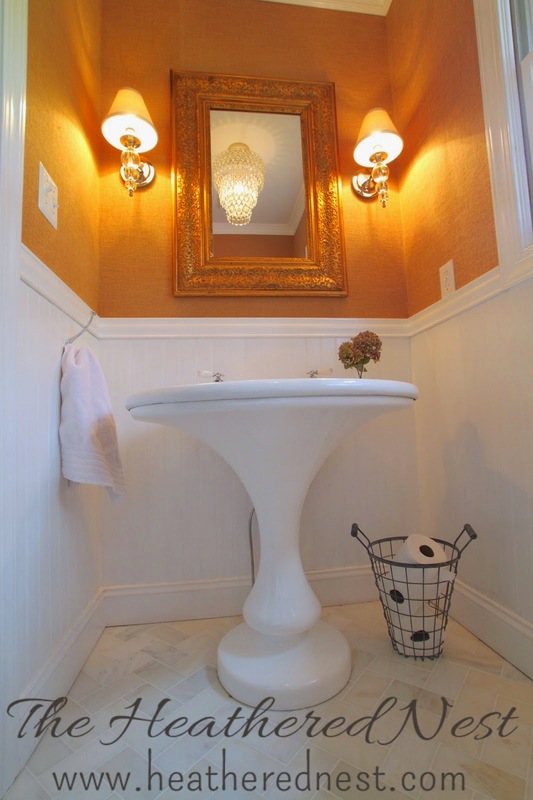 This powder room from The Heathered Nest may be small in size, but the beautiful details pack a powerful punch! 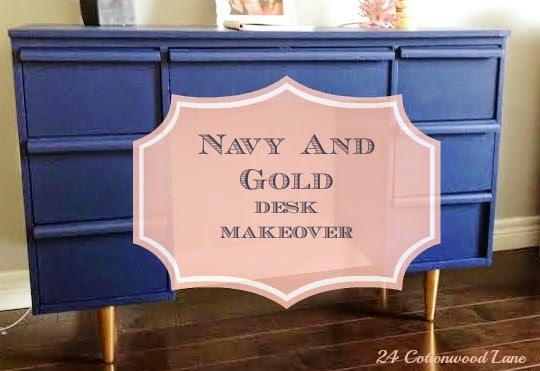 I'm totally crushing on this navy and gold desk from Jenna at 24 Cottonwood Lane! 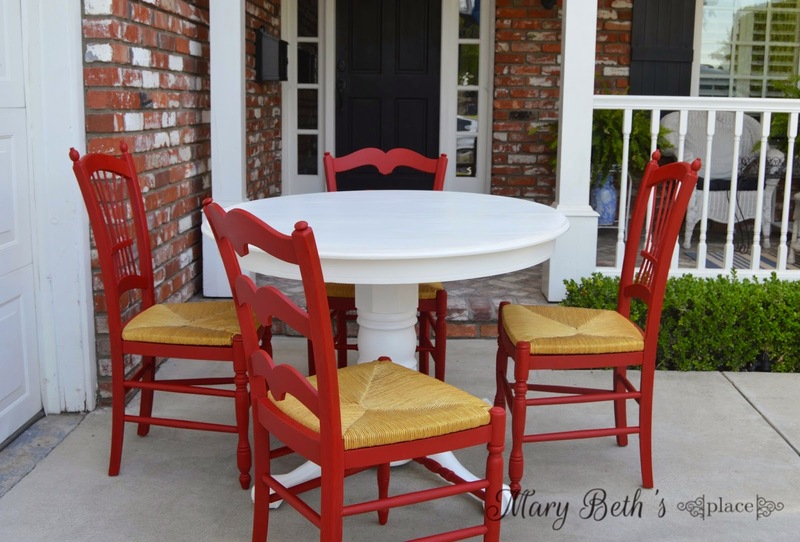 I love this red and white color combination from Mary Beth's Place! 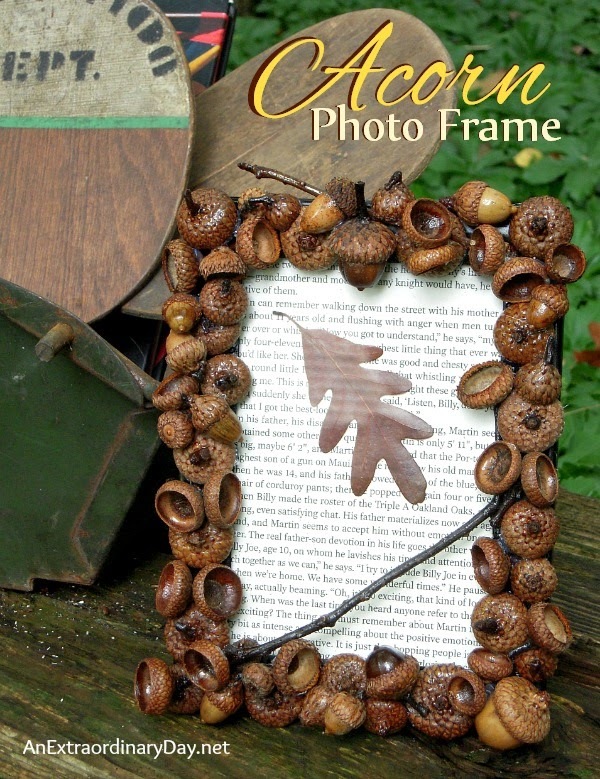 How cute is this rustic acorn photo frame from An Extraordinary Day! 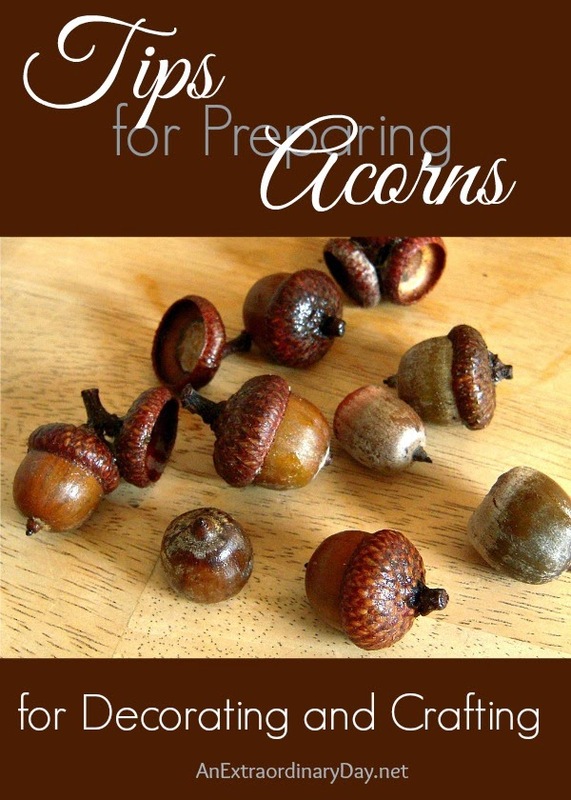 And you'll definitely want to check out Diane's tips for preparing acorns for decorating and crafting. 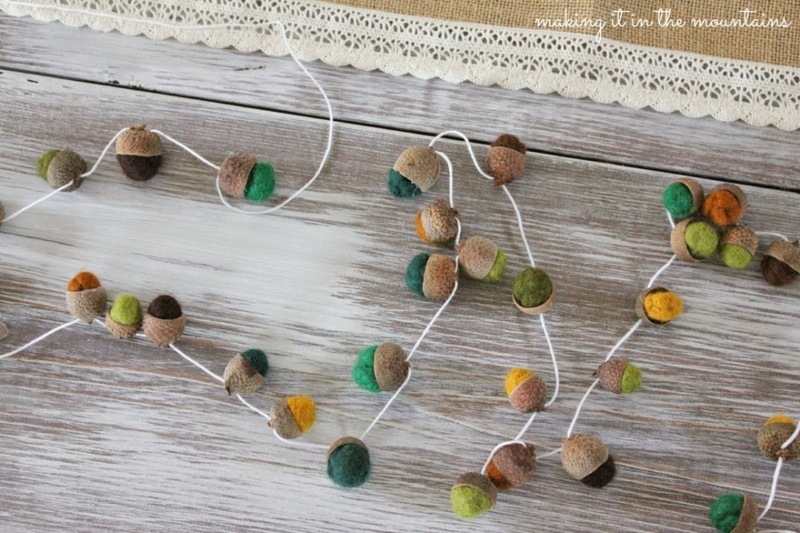 Kristi from Making It In The Mountains also shared a super cute acorn project - a felted acorn garland! 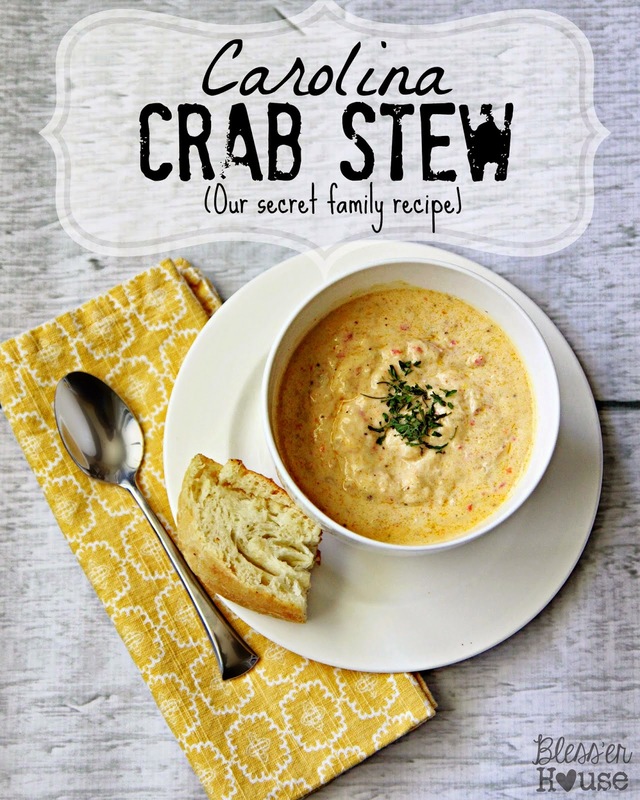 Lauren from Bless'er House shared her secret family recipe for Carolina Crab Stew. We love crab recipes here in Maryland. I can't wait to try it out! And these Pumpkin Scones with Pumpkin Spice Icing from Simply Suzanne's At Home look so good! 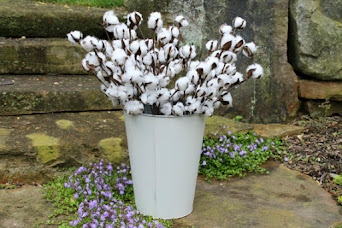 Thanks so much for featuring my white table and red chairs! Love your party and looking at all of the inspirational projects! Sharon, I'm delighted that you have a sunny day to take your photos. We're looking at a rainy day... all day. :( I can't wait to see everything, and wish I wasn't a long day away from you. 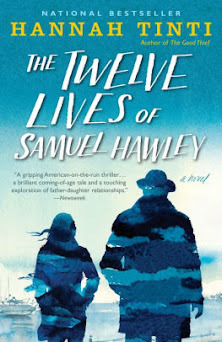 Thank you so much for the lovely feature! 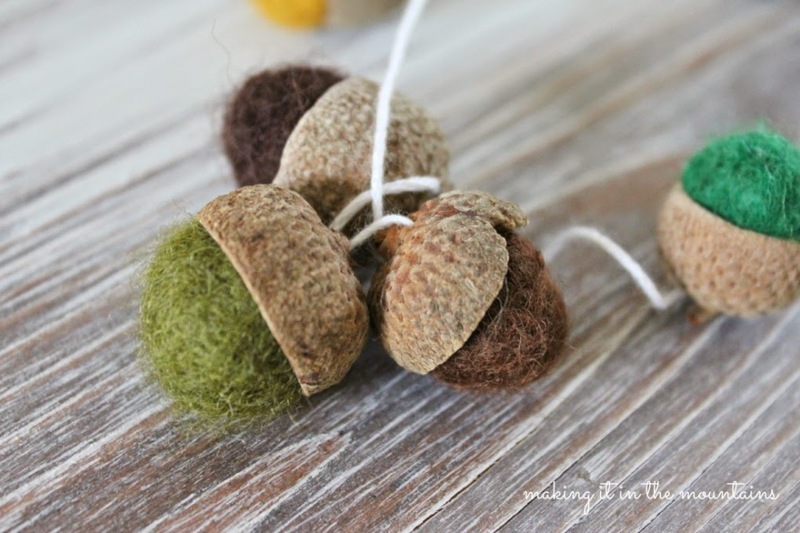 I had so much fun "playing" with acorns this year. 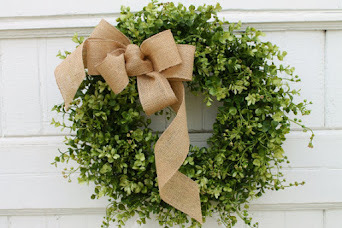 Best wishes for an incredible sale! Thanks so much for the party Sharon ! 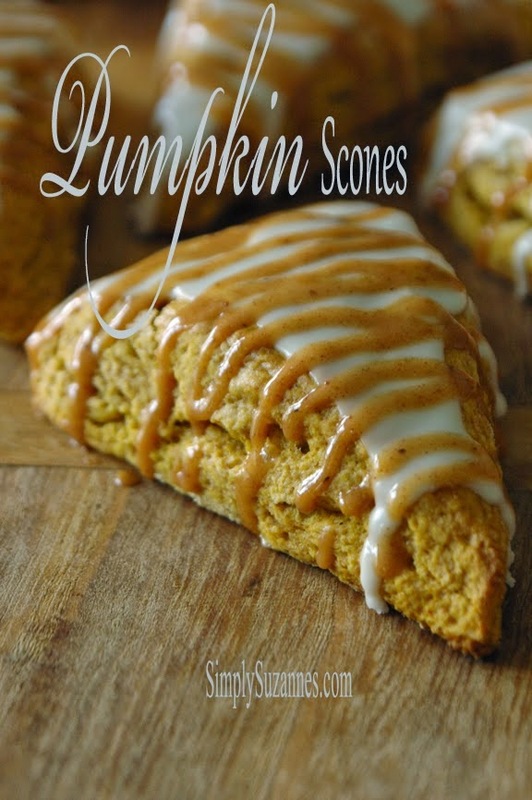 You made my morning :0) Thank you so much for featuring my Pumpkin Scones! Thanks for hosting another fun party, sweet Lady. Thanks Sharon for hosting Be Inspired. Love joining in. Loved,always, the features. Super features this week Sharon...thank you so much for hosting. Wishing you a wonderful week ahead! Thanks for the party Sharon. 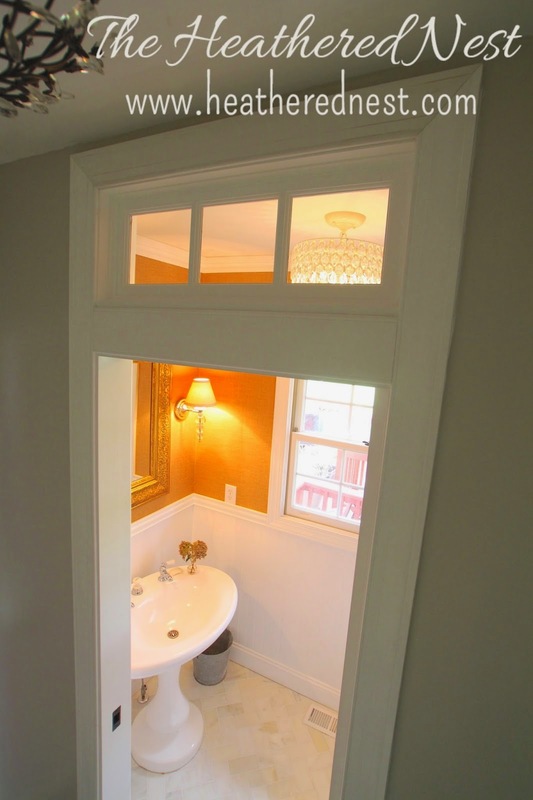 A lot of great features.